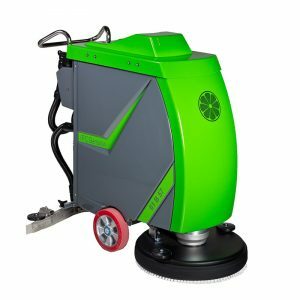 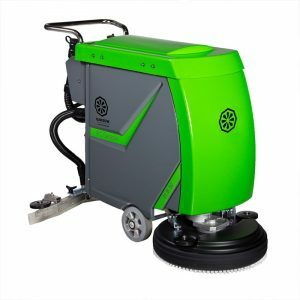 Nilvac Enterprises brings floor scrubbers to help you keep your facility looking its best. 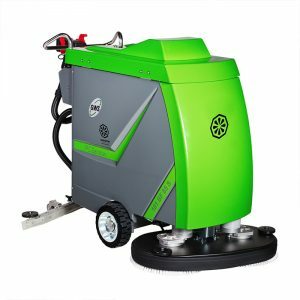 The scrubbers help in frequent, thorough and hygienic scrubbing. 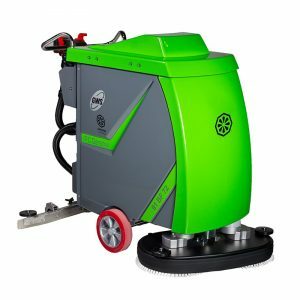 The high quality construction of the scrubbers allows them to stand up to the harshest and handle the most delicate environments. 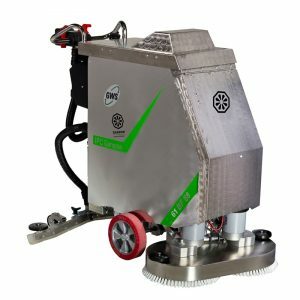 In addition to manufacturing top-tier machines and pioneering cleaning innovations, Nilvac Enterprises is your trusted partner for parts, supplies and service. 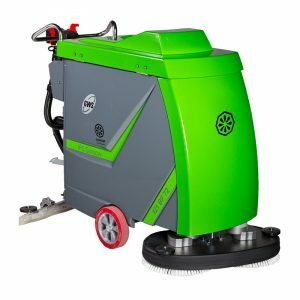 Our Walk Behind Scrubbers are powerful and are designed for optimal cleaning performance. They are versatile for a wide range of applications. 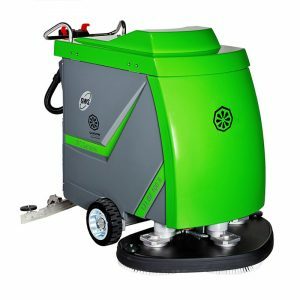 Walk behind floor scrubbers can offer a business the fastest way of scrubbing and cleaning the floors of a medium to large sized facility. 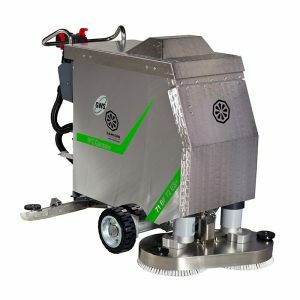 One pass over the floor and it’s clean and ready to be walked on. 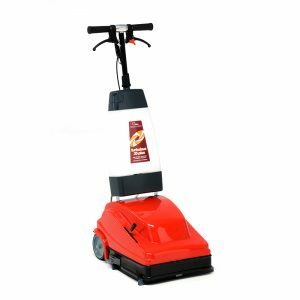 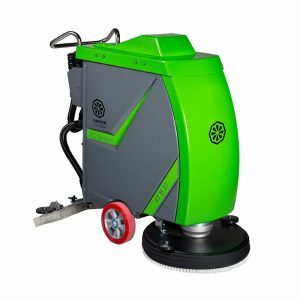 We have a wide selection of walk behind floor scrubbers to suit your particular floor care needs. 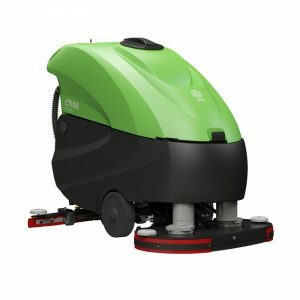 Ride-on floor scrubbers offer the most cleaning power and comfort. 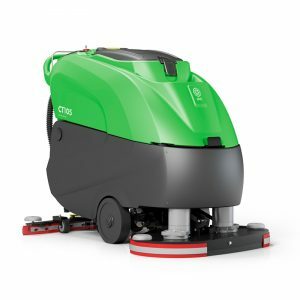 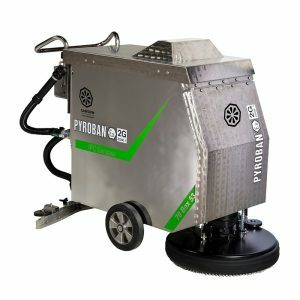 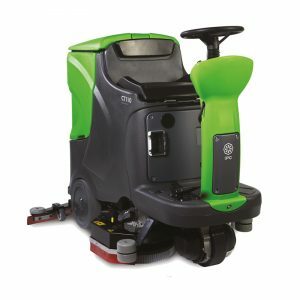 Designed for industrial use, these robust floor washing and cleaning machines are capable of cleaning up to 64,500 square feet per hour.